MmoMiss.com strives to provide the Cheap world-of-warcraft-eu, Items, Power leveling for players, and we firmly believe that all Game Products for sale on our site is the cheapest in the market. 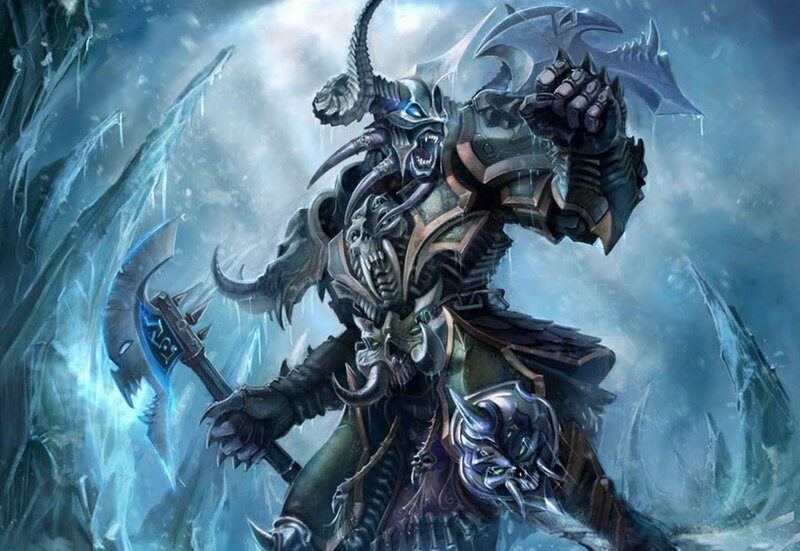 Death Knight, the hero class that made its way to World of Warcraft a long time ago was welcomed by a lot of players. However, due to Death Knight’s ability to start the game at Level 55, only way to play as this class was to have a separate character of Level 55 or above; which I might add was a very big deal back then. Now, due to the presence of Level 90 character boost purchase, Blizzard has realized that this requirement is no longer necessary; which is why they have decided to remove it. Community Manager Nethaera in a blog post stated that Death Knight will continue to start at the Level 55 but there will be no requirement of having a separate character at the same or above level. With availability of the level 90 character boost, we feel the requirement to have a character level 55 or higher to unlock the Death Knight as a playable class is no longer relevant. The plan right now is to remove the limitation sometime next week, at which point players will be able to start a new Death Knight (which still begins at level 55) without first having to reach level 55 on another character. Not a lot of players now want to grind their way to Level 55 which is why they just pay for the Level 90 boost, saving themselves a whole lot of trouble and time. What is your take on the removal of this requirement? Let us know in the comments below!